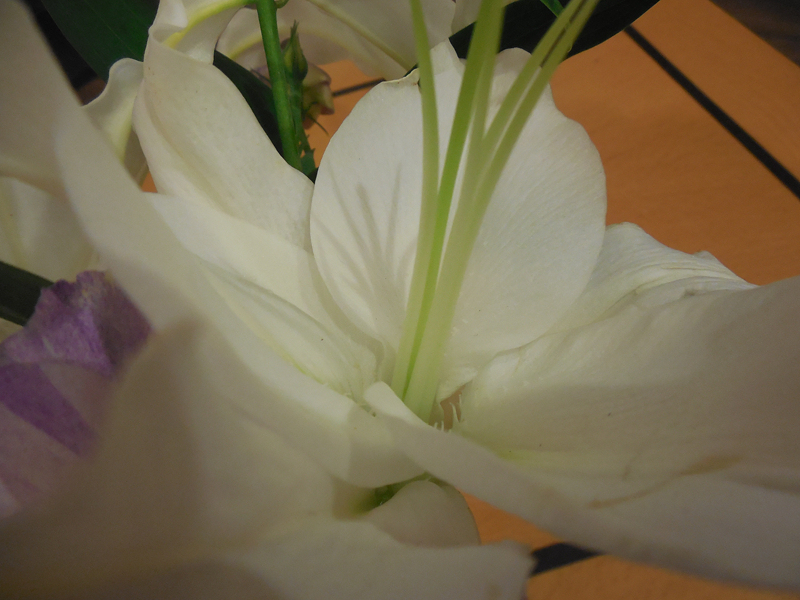 Wow, this just takes you right to the flower, making it the star. Perfect Lynne. I must say I like the monochrome as the furniture fades in that one. I agree Gilly. 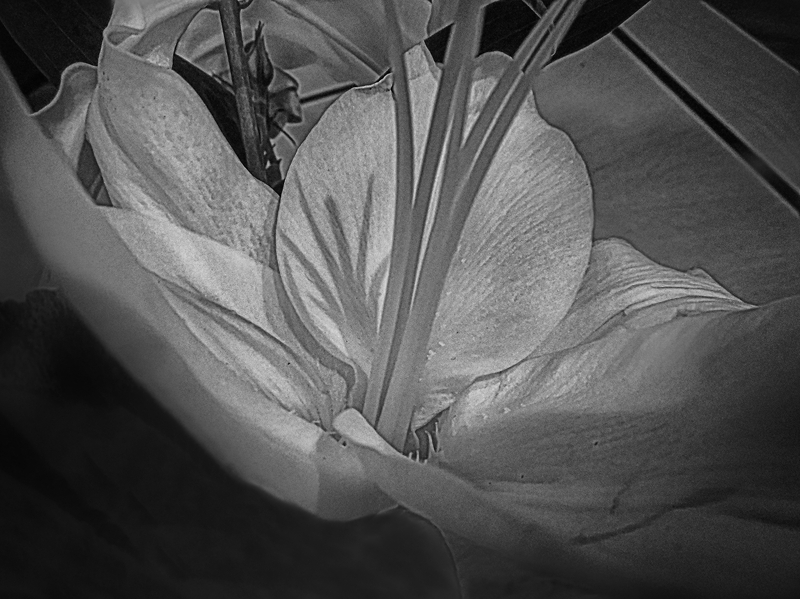 While I like that splash of orange, converting it to bw places the focus squarely on the lily I think.